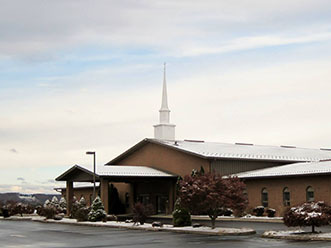 Welcome to Calvary Baptist Church of Bloomsburg, Pennsylvania. Join us as we seek to follow Christ by studying and living out His Word. Searching for meaning in your life? Come worship with us. Join us as we seek to follow Christ and live according to the Bible. CBC is few minutes drive from Bloomsburg. Get directions. Stay with us. Keep informed of happenings at CBC Blog. Search our Sermons database and subscribe to our weekly sermon podcast in iTunes.